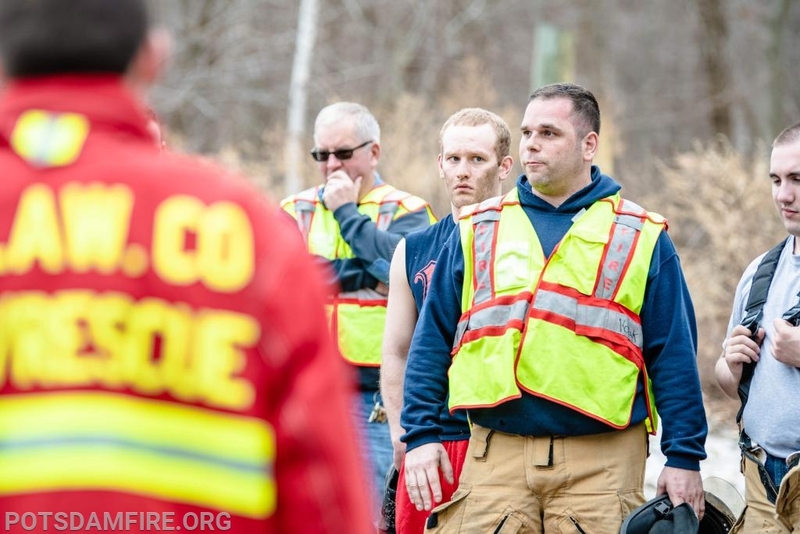 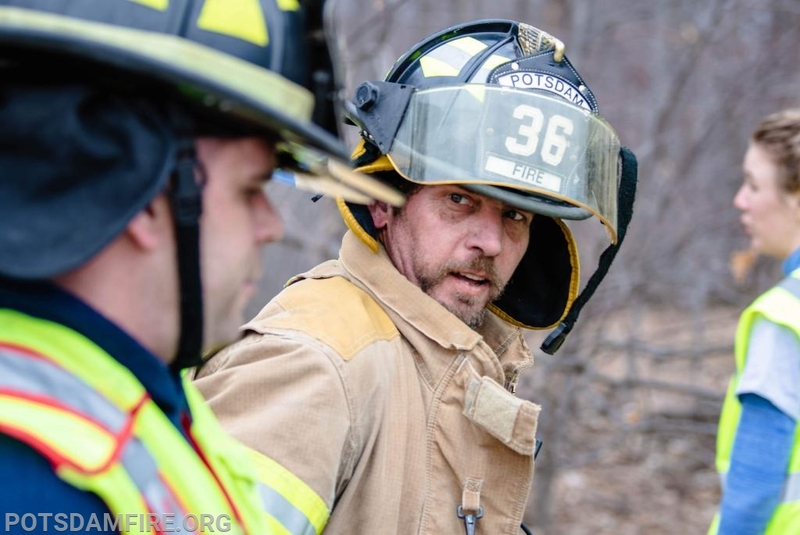 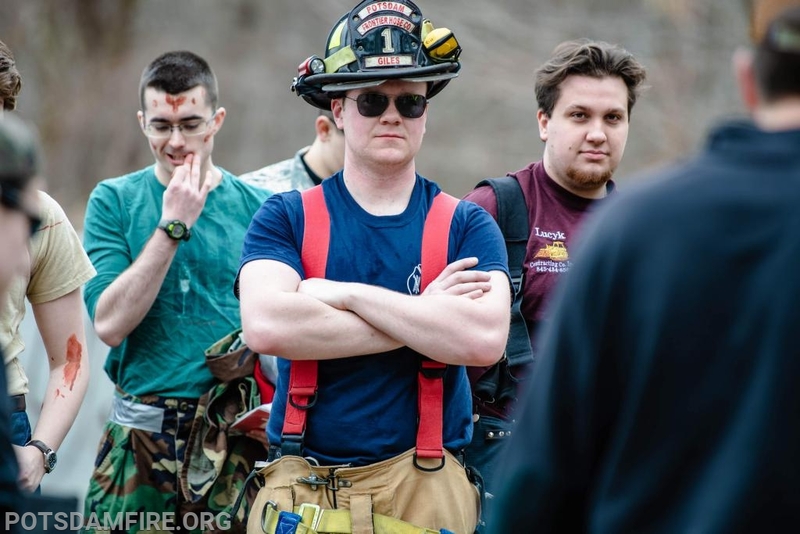 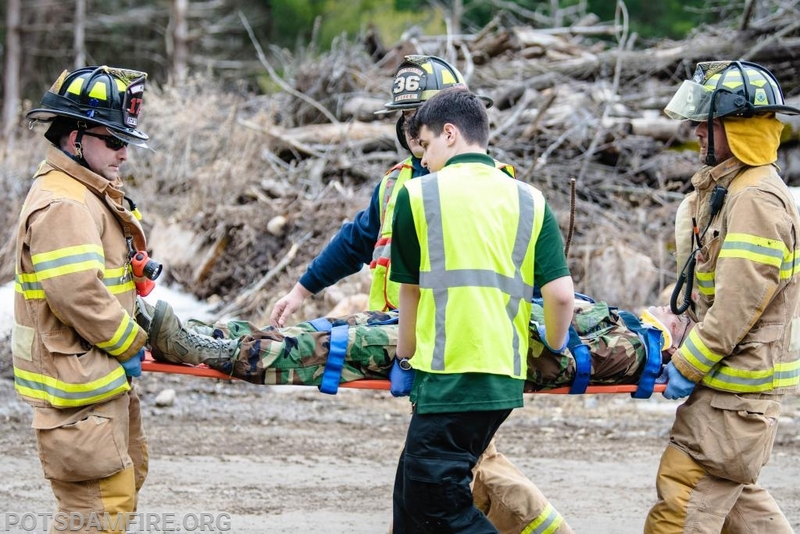 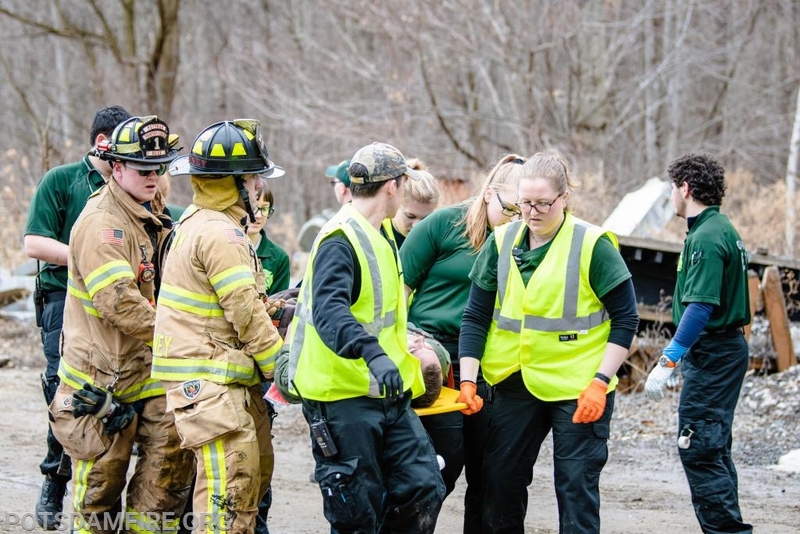 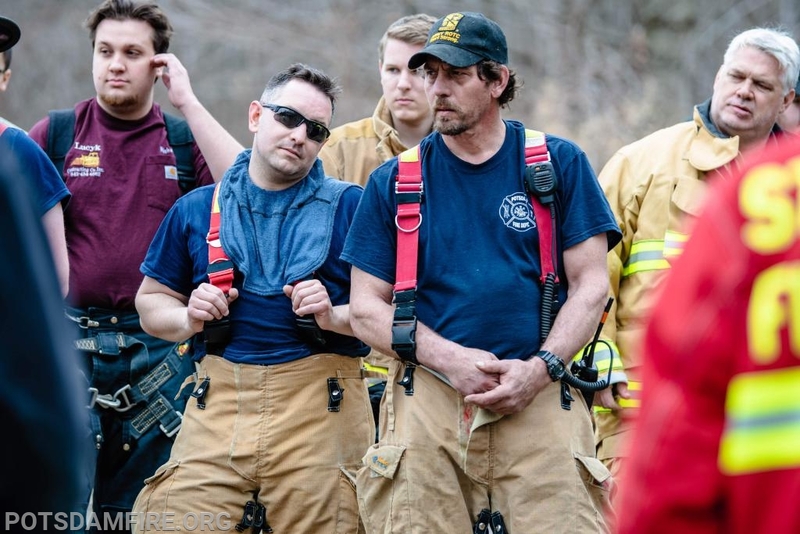 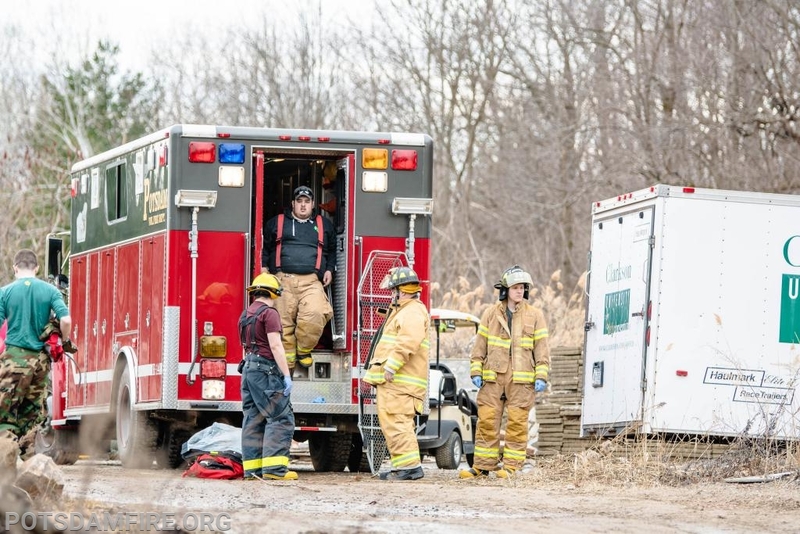 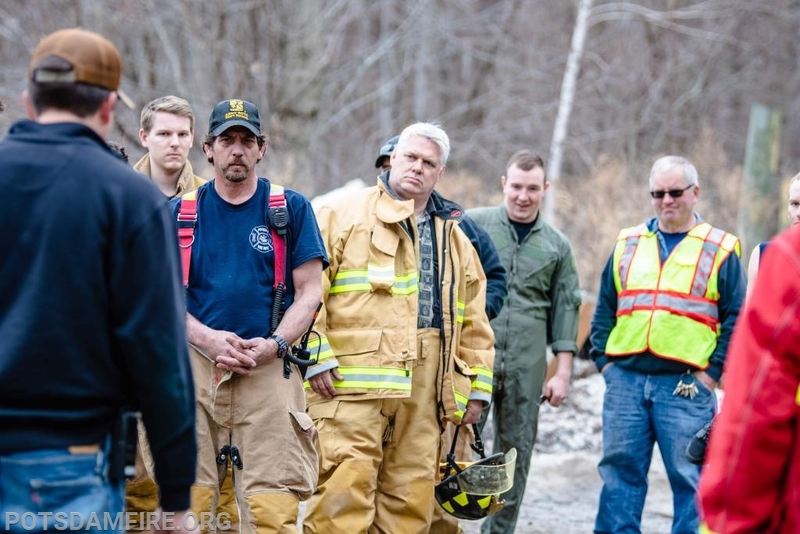 On Sunday, April 7, 2019 The Potsdam Fire Department participated with Clarkson EMS and Potsdam Rescue to ensure that we are ready to handle any mass casualty situation that may arise. 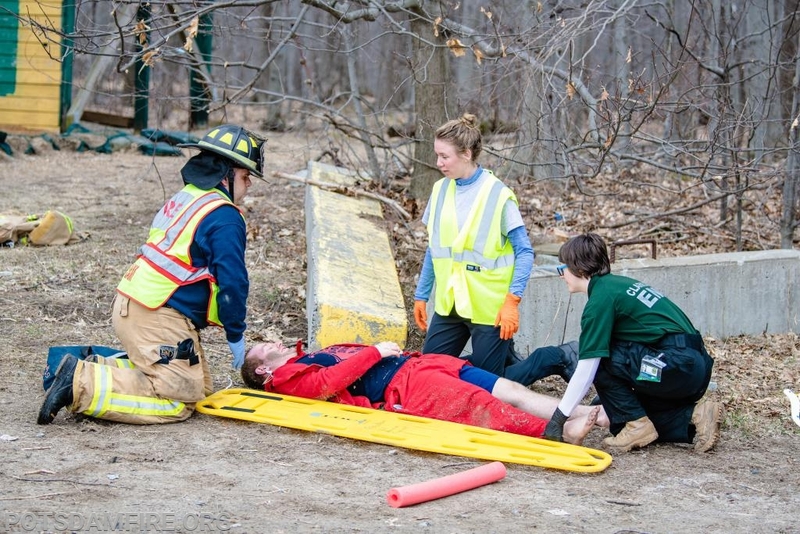 This was a great way to ensure that communication between all three departments is sound, and that we'll always provide the best protection for students, faculty, staff, and residents in our community. 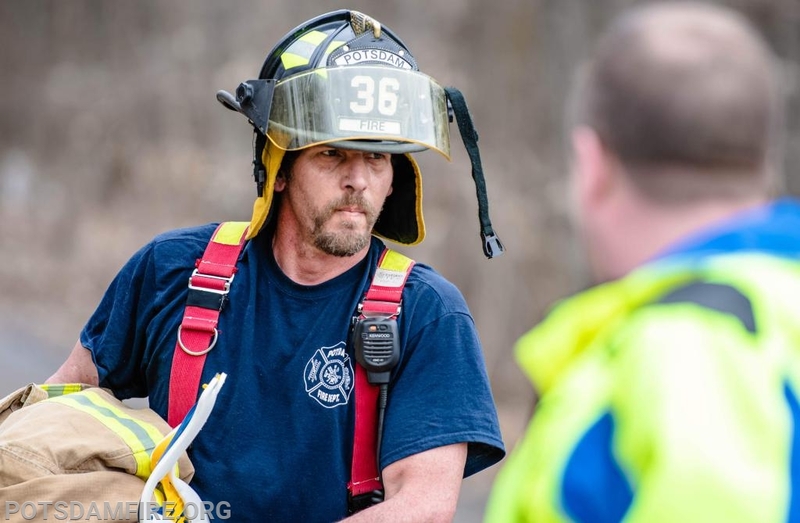 You are Visitor #418 Today!